In Cambodia, if you wish to legally operate a land logistics business, you are required to apply for a permission in accordance with the prescribed rules. 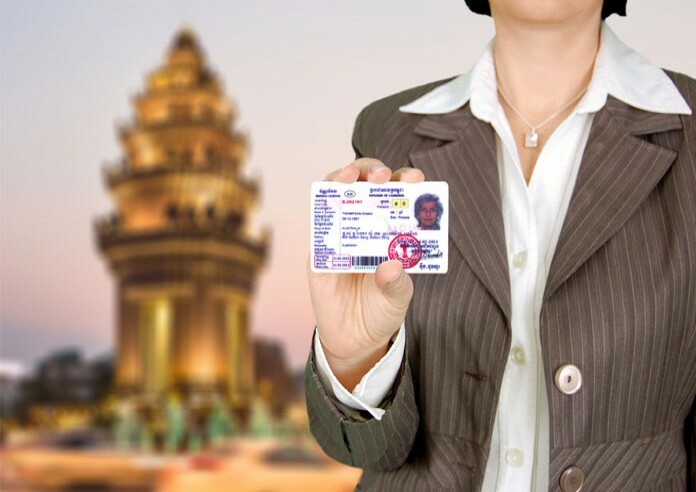 You are able to apply for this license through the Ministry’s automation system at https://transportlicense.mpwt.gov.kh. You can pay the fee directly via this automation system maintained by the Ministry of Public Works and Transport. You will need to create an account and fill in your personal information, company information, business information, and attach a copy of your business registration certificate, company statute, along with your ID card or residency book or family book of the businessman/businesswoman. After your invoice has been printed, you can pay through WING, Smart Luy or Lyhuor. After your application has been approved, you will be notified to bring the original document together with application and invoice to the service sites determined by the Ministry of Public Works and Transport to verify and to receive your logistics transport business license.